At Sunnybrook Church, our transportation ministry provides a means of transportation for all who are in need and desire to come to worship at Sunnybrook or a Sunnybrook event. Our volunteers are eager to help by providing a safe and convenient way for seniors, youth, and anyone interested in attending various church services and functions. Sunnybrook Church tries to provide FREE transportation to anyone who has no way to get to and from church. The van arrives to church in time for 10:00AM Sunday School Classes and remains until the end of the Sunday Morning Worship and Praise Service. We also provide transportation for other events and functions for Sunnybrook Church including Wednesday Night Connect services. 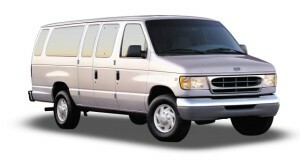 Our transportation ministry is a valuable outreach of our church designed to reach the whole family. Through worship, Sunday School, events, outings, and trips, children and adults learn how they can have a personal relationship with Jesus Christ, then grow spiritually by life changing Bible study and Christian fellowship with other believers. Drivers strive to focus on providing a warm, friendly, clean and safe environment on the van. We would love to have an opportunity to provide this ministry for you and your family. 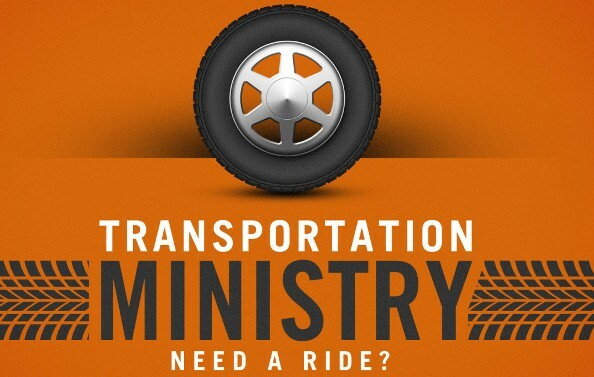 If you are in need of our transportation ministry, please feel free to contact Sunnybrook Church at 423-968-3502 during office hours. If after office hours, please contact 423-340-2890 to arrange for transportation. Another option is to fill out the Ride Request form to arrange for transportation. Children under 6 years must be accompanied by a parent/guardian. Children under 18 years riding without parent/guardian will need to complete and submit a permission form & Emergency Health Form signed by parent/guardian. Parents/Guardians will also need to review Sunnybrook’s Child Protection Policy.